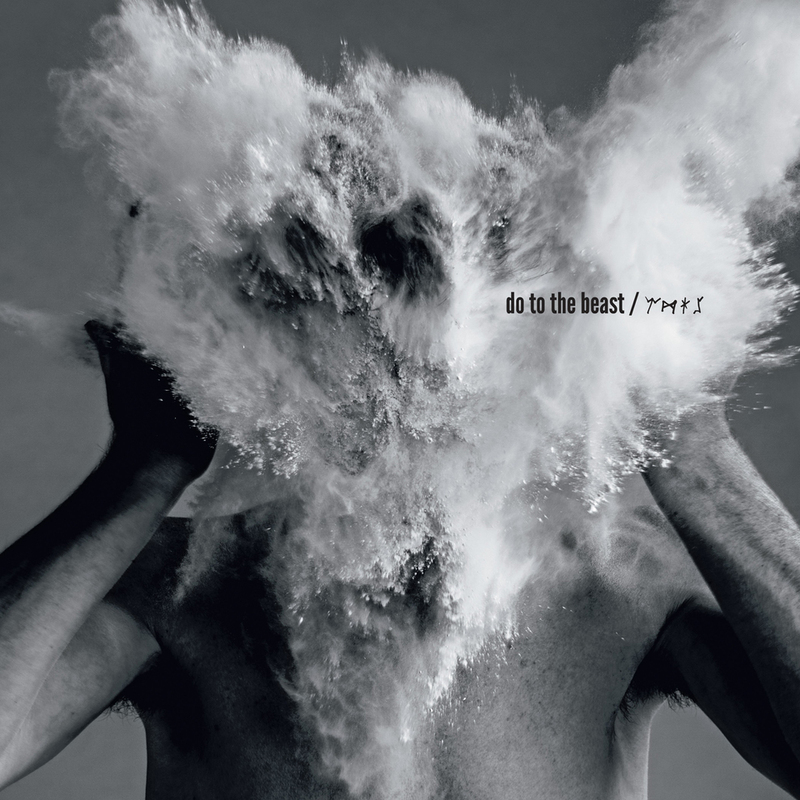 The Afghan Whigs and their Black Love 20th anniversary edition offers a smorgasbord of sounds that cross borders of beats and regions of rock. Greg Duhli and his troops of 1996 have been enhanced with a remastered 20 track release. The eleven original tracks plus nine bonus offerings prove that keeping both feet in one sonic camp is a fruitless sojourn if one can gallop across genres and collect scalps along the way. This multi-faceted work displays the extensive enterprise that ye olde Whigs scored. They can rock it out, go soulful or take the balladeering path but at no point does the content or production drop in quality. Sometimes the album takes the life form of a Bruce Springsteen meets Primal Scream free for all and via those overtones the radar is set for the epic. As well as the already established tunes the extras include unreleased demos, outakes and studio jam sessions. Among this number is a stripped down piano led cover of New Order anthem Regret and any thoughts of the Manchester mavericks are banished.